Design and technological advancements have moved us from the dull window grill of the past to ones rich in design, color and appeal. This has redefined the materials used in making a window grill and also the purpose of having the window grill. In years past, the dull window grill came at a higher cost but thanks to technology and other such factors, window grills have become more affordable. Window grills come in many shapes, colors and designs. So much so that you can now custom order your own to fit your taste and purpose. You can also decide to change your window grill as often as is necessary to ensure you have the right ones for your house. Here are some of the occasions when you should change your window grill. In Singapore, most window grills are made of materials like iron and steel. When these are exposed to the elements like water, heat and sun, they tend to wear and rust leaving you with not so beautiful windows. You should change your window grill if you notice this as it may pose health, safety and security risks. It is more advisable to go for an aluminum window grill as this material lasts longer and resists rust more than any other material. Security is an important aspect for the comfort of a home. Materials like wood and plastic (even reinforced plastics) may not offer the best security as they can easily be broken into. Ensure that your window grill is secure enough to withstand breakage. Materials like aluminum are more compatible with security systems like alarms, that is, the security sensors can easily be fixed on them. Always opt for a change if you are not confident in your window grill. It comes a time when you have to give your home a new coat of paint, a new design on the entrances and windows or even expand it. This is a good time to invest in a good window grill. Ensure that your dealer can custom make the grill to suit your taste, preference and even security concerns. Most Singaporean window grill dealers will deliver a custom ordered grill within a short time depending on the design and the material to be used. It is also a good thing to ensure that you do proper consultations with the dealers and contractors remodeling your house so that everything is a perfect fit. Make sure that you get the measurements and the colors right. When remodeling, it is always good to opt for the kind of window grill that you can paint according to your mood as you repaint the rest of the house. When doing this, you have to choose the kind of material that will allow you to scrap off the old paint or put on a new coat without much hustle. 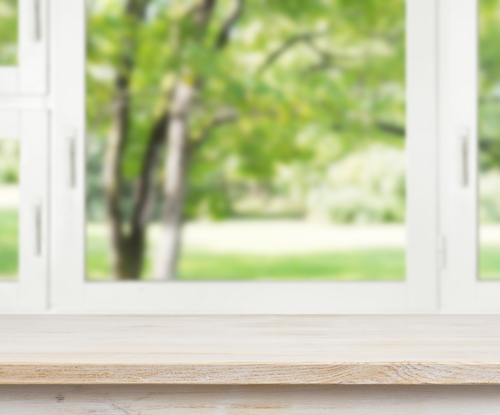 If opening and closing windows is becoming cumbersome, be sure it is time for a change. Windows should open and close smoothly. You should also get a window grill that opens the right way and conveniently. A window may pose difficulties while opening for various reasons. A good example is when the building sets and compresses due to gravity, putting pressure on the grill. At this point you should call your contractor to change the window grill so it fits the dimensions of the house. Ensure that you change your window grill to one that is easily cleaned. Difficulty in cleaning can be brought about by anything from the wrong materials to poor design or the wrong colors. Go for what works best for you. Be sure to get a design that allows you to access all parts of the window with ease. When changing the window grill, choose one that can be cleaned with the kind of cleaning detergents you prefer. 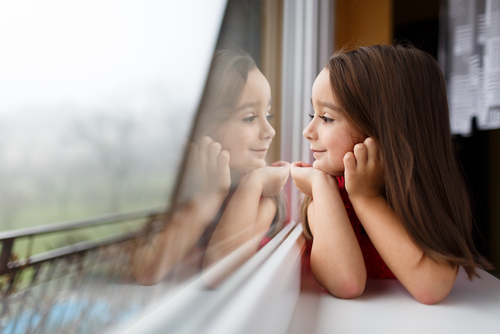 Look out for window grills that may cause injuries like cuts when cleaning. Cleaning windows should be easy and fun. 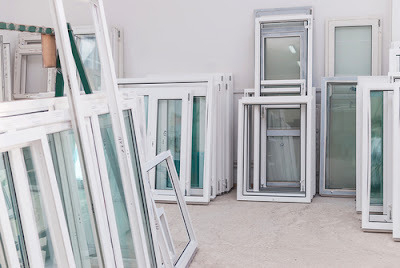 There are various types of window dressings. Curtains, blinds (horizontal or vertical) and drapes are just but a few examples. Another name for window dressing is window treatment.it is the decorative addition on a window that serves also to keep light and eyes either in or out. Window treatment should complement the window grill that you have. If you change from one window treatment to another, for instance from curtains to blinds, change the window grill to complement what you have changed to. Different window panes need a particular type of window grill to go with it. The type of window grill you would use for a sliding window is very different from one that you would use for louvers. If you need to change from one type of window pane to another consider changing the window pane to one that will work well with that. Shatter proof and photo chromatic panes work well with modern designs and materials like aluminum. They also have the benefits of safety and durability. When opting to change your window grill, go for a reliable company that will guarantee value for money. Such a company is one with a wealth of experience in the window grill industry. Do proper back ground checks with contractors, look at the reviews on their website and the credibility of such reviews. Affordability is an important factor to consider when choosing the kind of product to go for. Durability and functionality come into play here too. Look out for great discounts and after sales services to make sure you get value for money. Always look if your window grill dealer is ready to give you a warranty and a maintenance support. Choose wisely as some window grill manufacturers may refuse to give a warranty on their product only for you to find that they are substandard. Most manufactures have a guarantee policy so go a step further to find out which has the best terms. 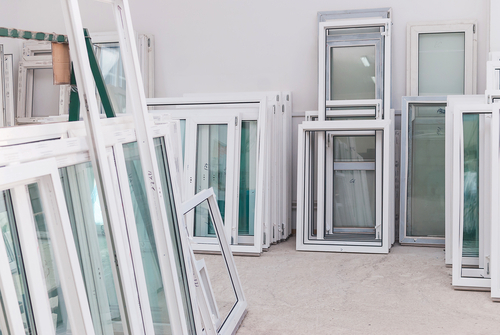 When replacing the window grill, the manufacturer will offer to do the fitting free of charge as part of the after sales service. Do not go for less.